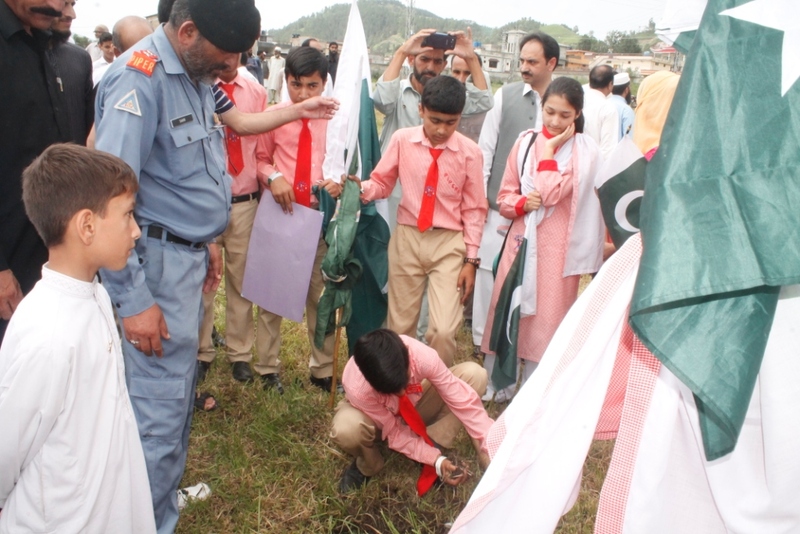 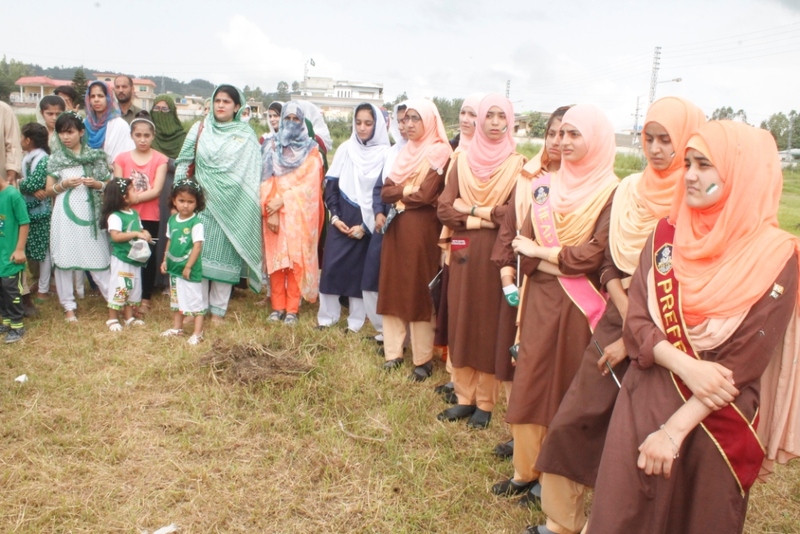 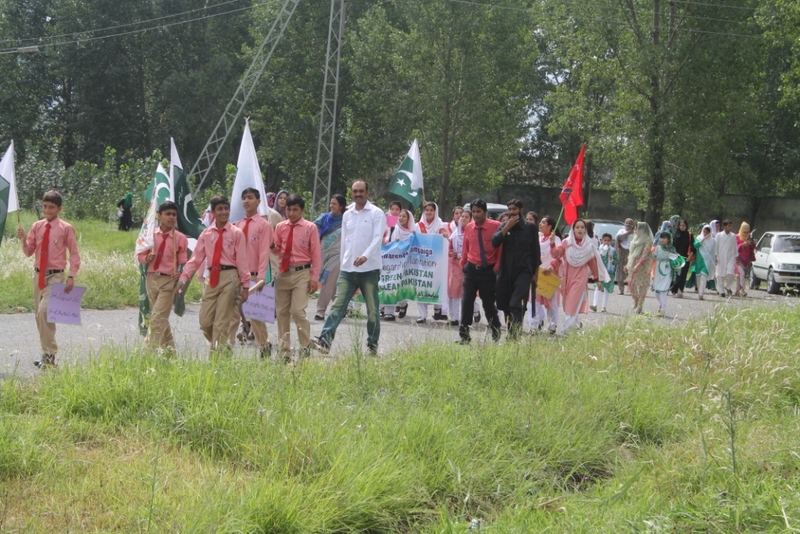 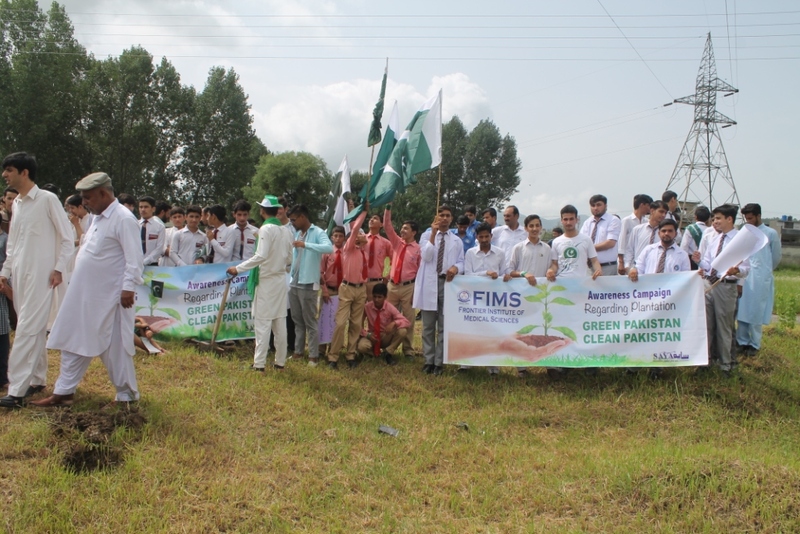 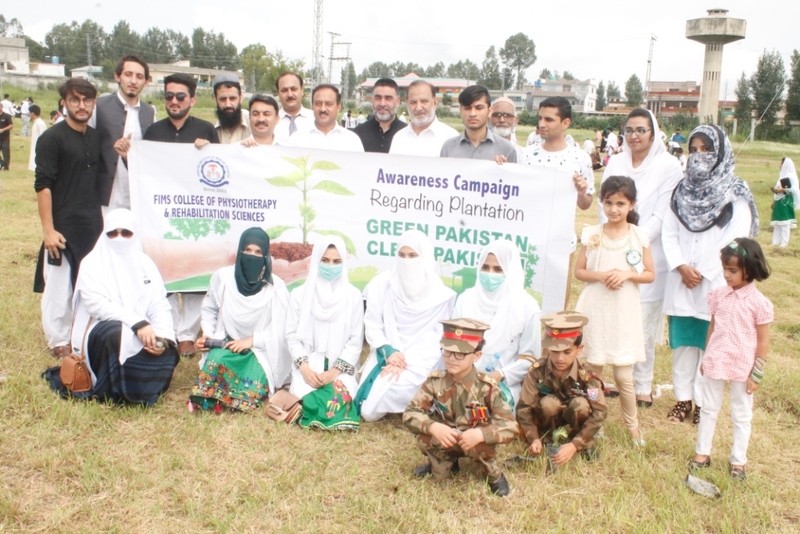 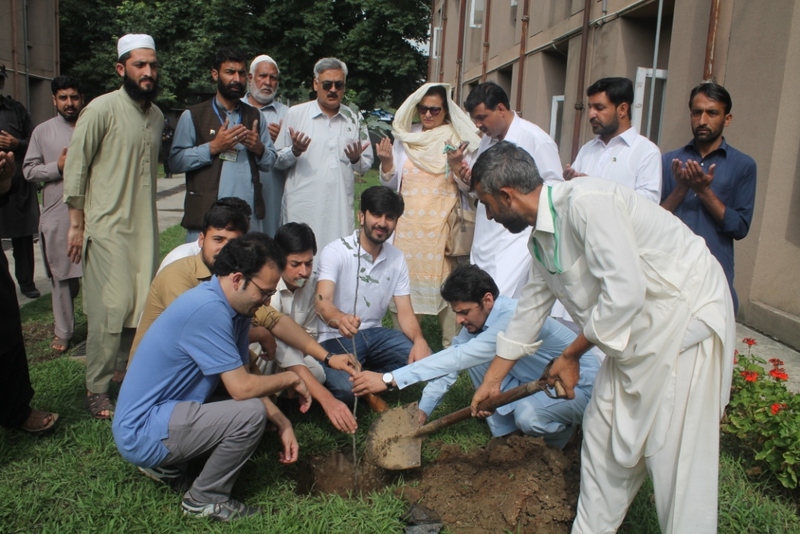 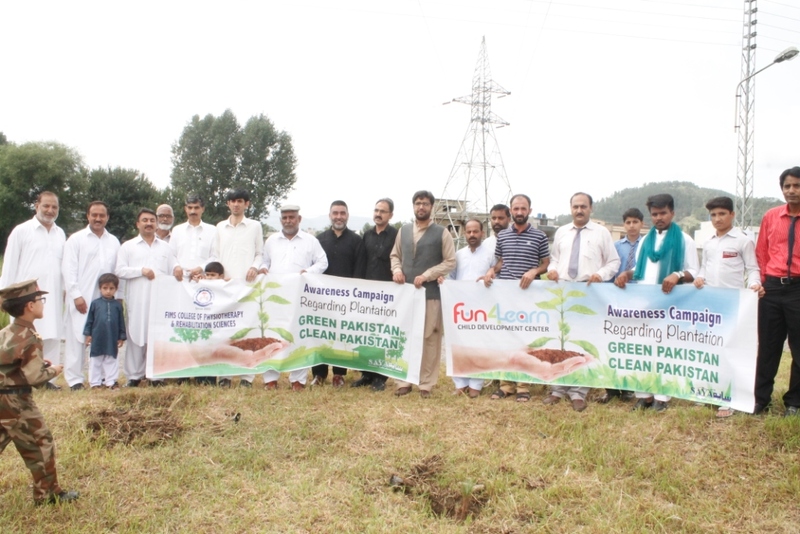 Independence day celebrations & Tree Plantation drive - Ayub Medical College, Abbottabad. 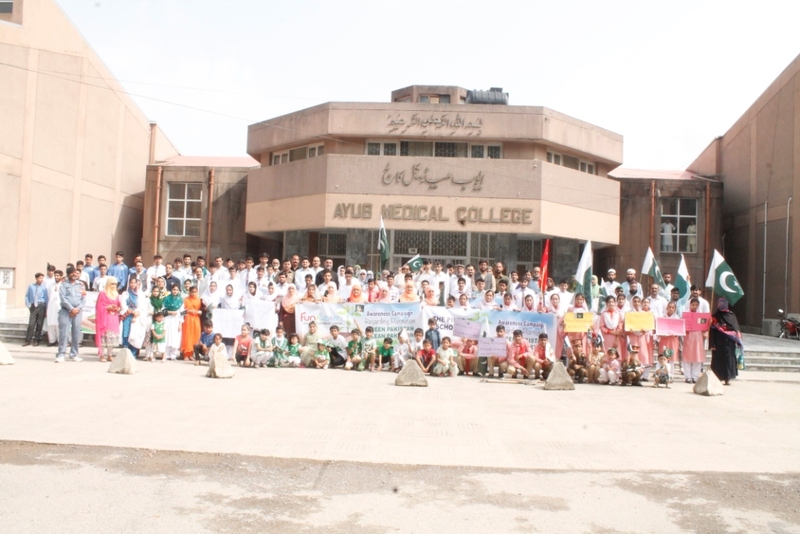 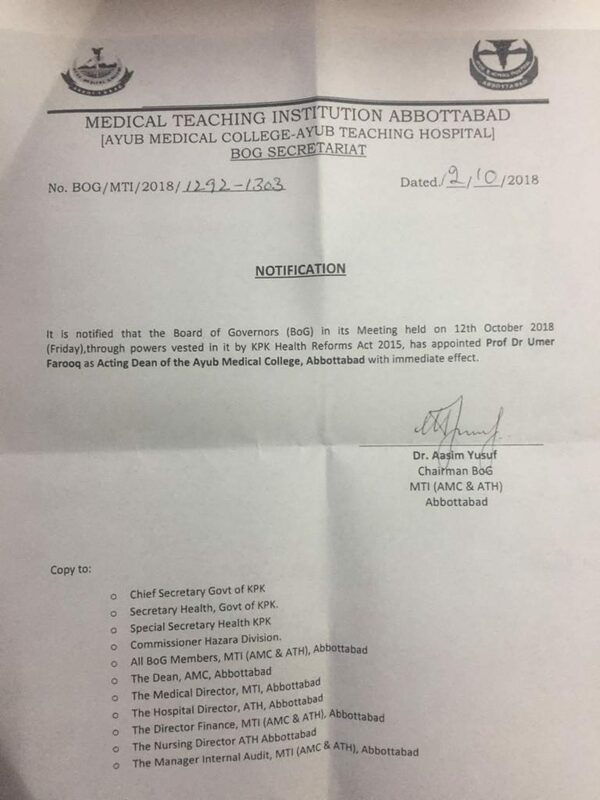 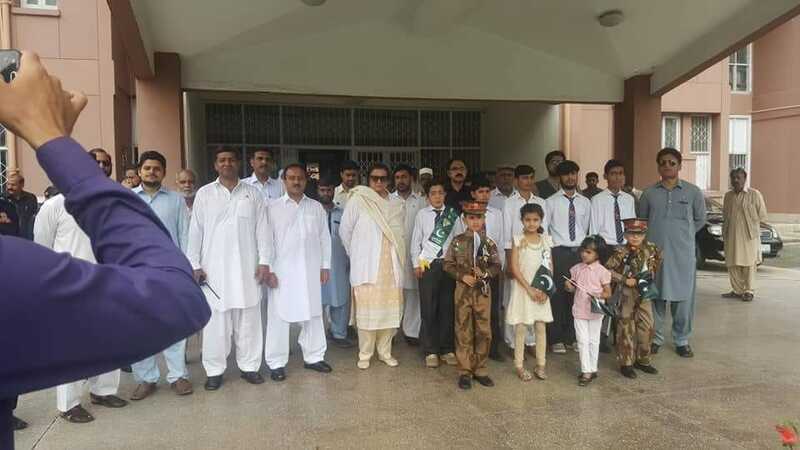 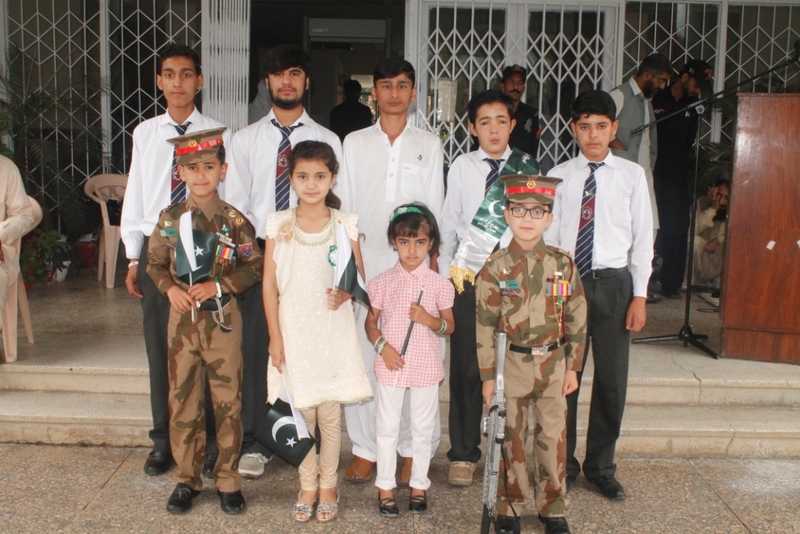 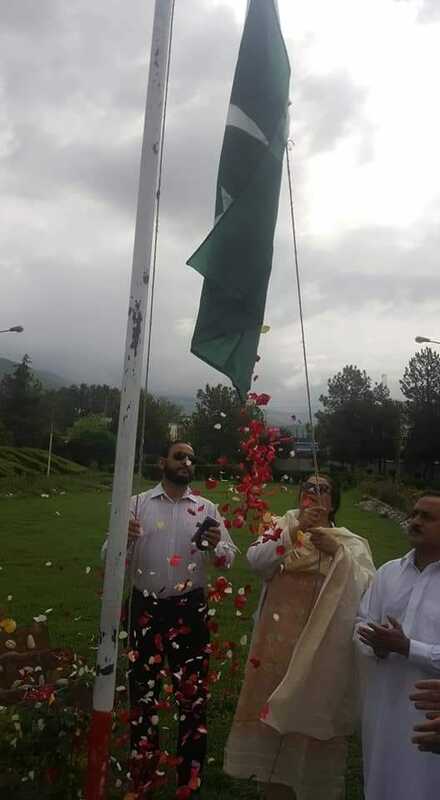 71st Independence day of Pakistan was celebrated in Ayub Medical College with flag hoisting ceremony. 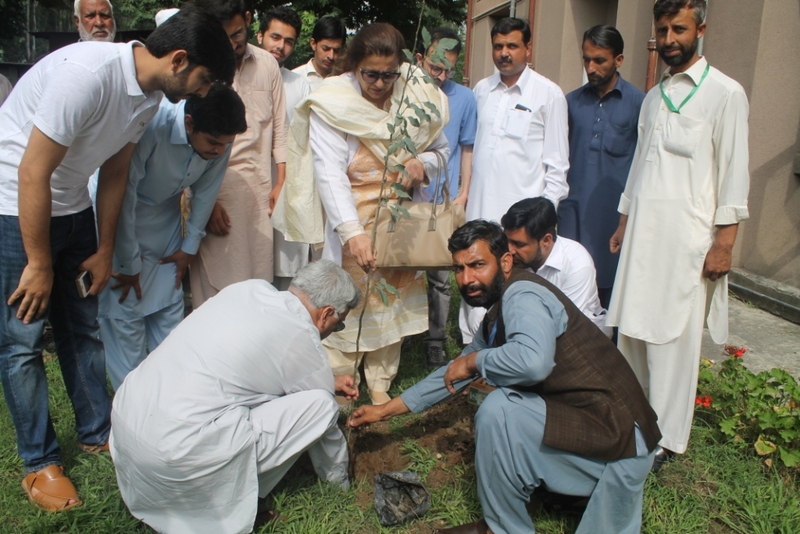 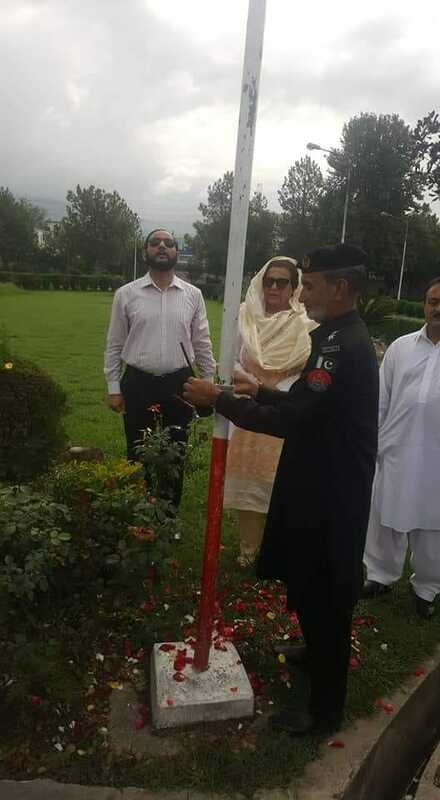 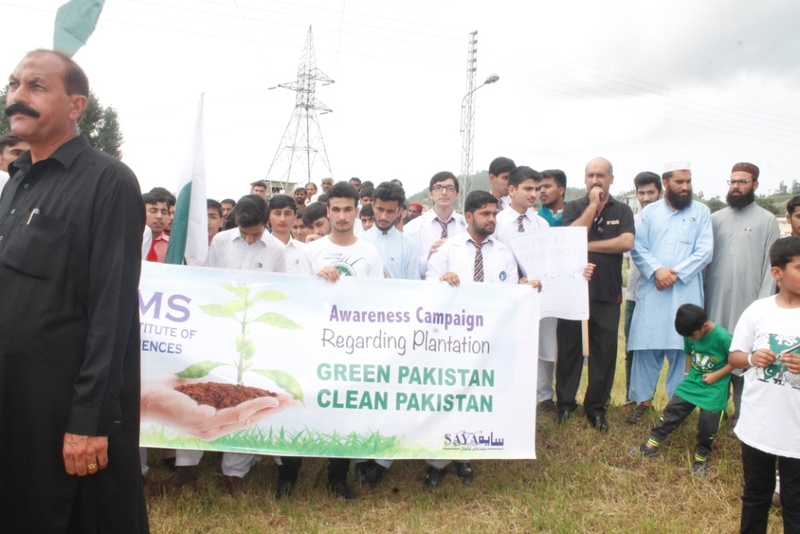 Dean Dr. Salma Aslam Kundi and others planted trees at this occasion to show solidarity with Green Pakistan. 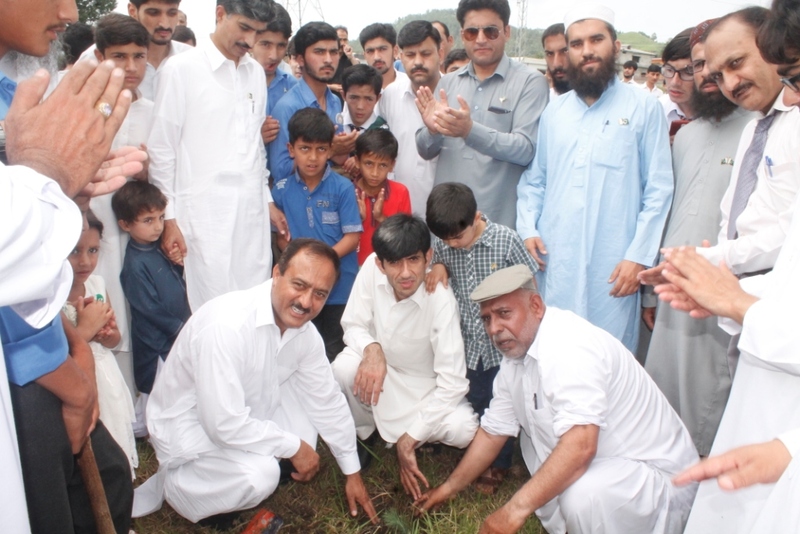 Almost 2000 plants were planted. 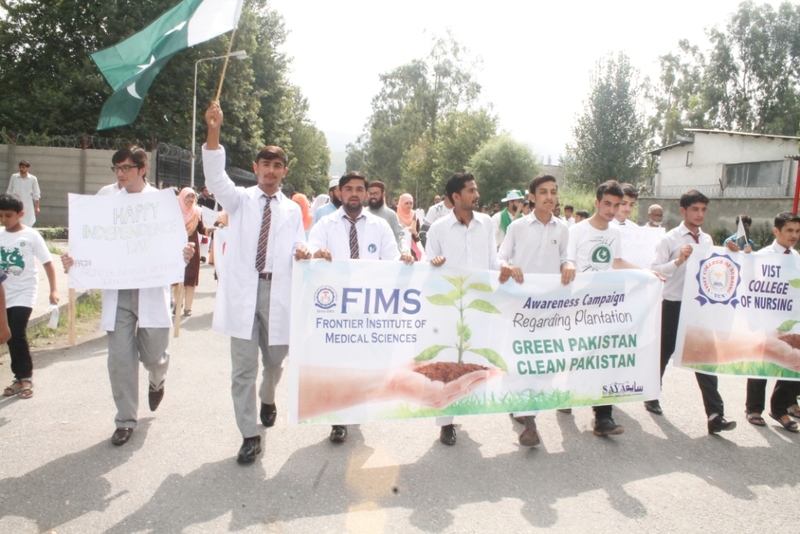 Along with officials, staff & students of Ayub Medical College, representatives of following Institutes/Organizations participated in the event. 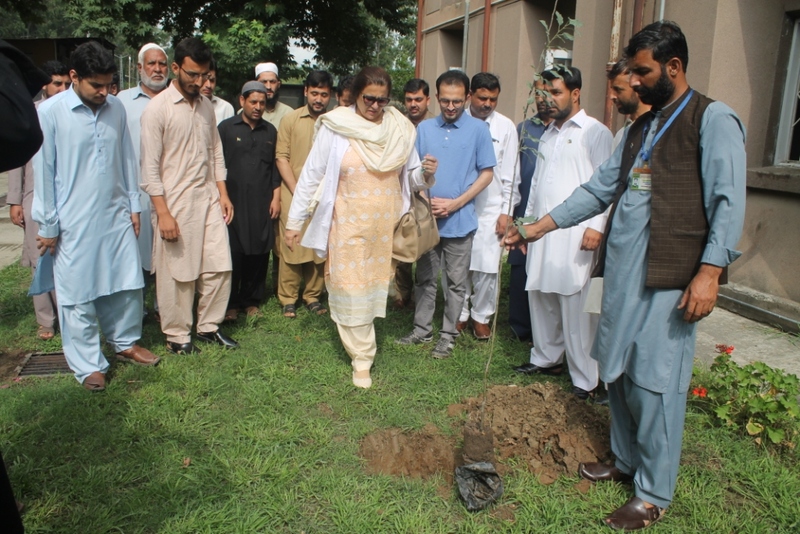 District President PTI Abbottabad, Naqeeb Ullah Khan, Nadia Khurram Chairperson Candle & Khurram Hafeez khan president Candle also participated in the event. 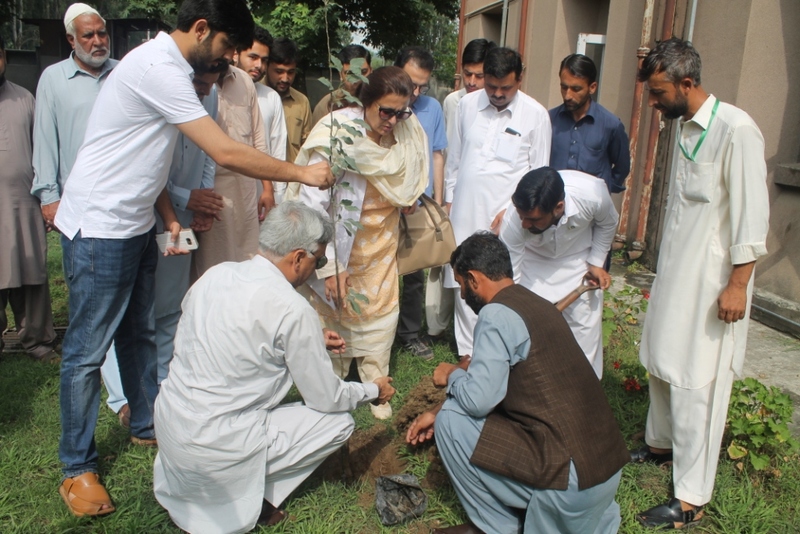 Chairperson of the event was Dr Naseem Akhter.